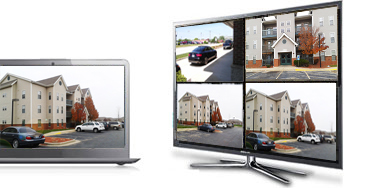 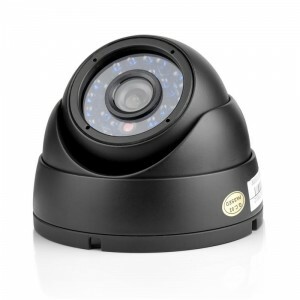 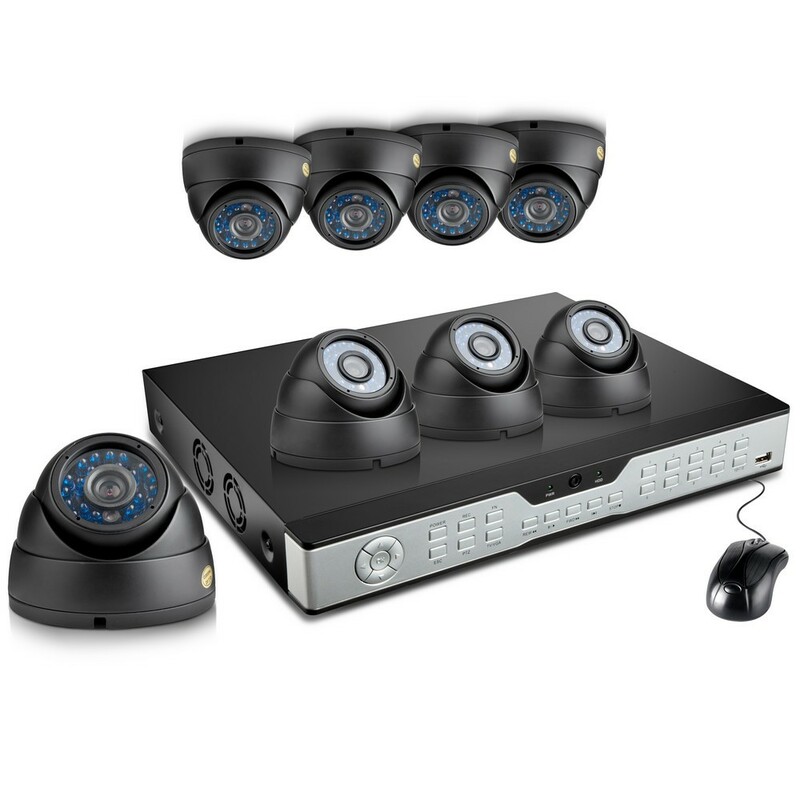 With sleek dome cameras providing a high-quality, true color image this 16-channel video surveillance system is on the top of the shopping list for securing apartments, homes, and small businesses. 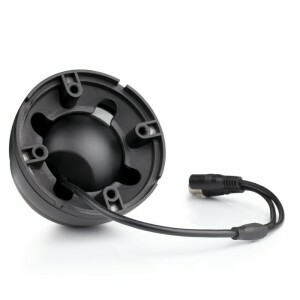 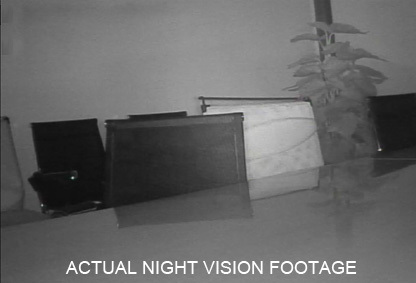 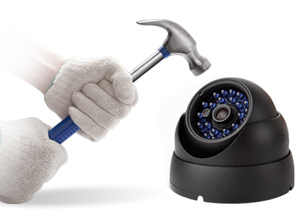 The precise dome mounts allows these cameras to be installed on walls or awnings for an optimal vantage point. 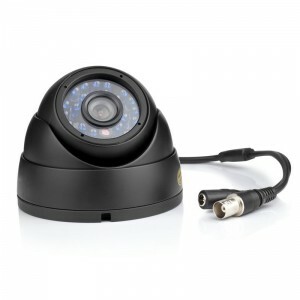 Place this compact camera by your front door and you’ll know the moment that important package you've been waiting for arrives. 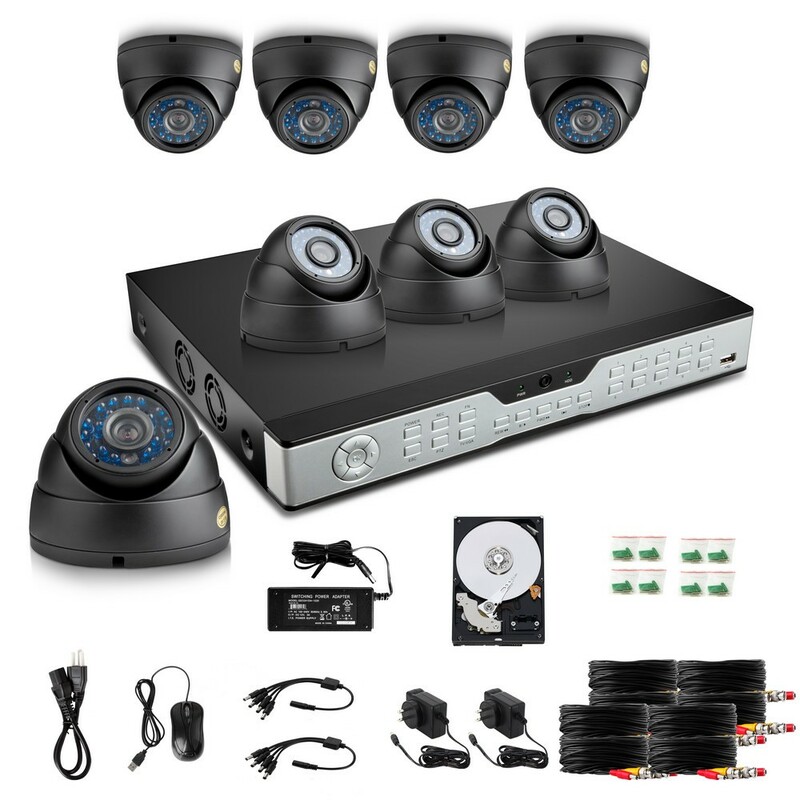 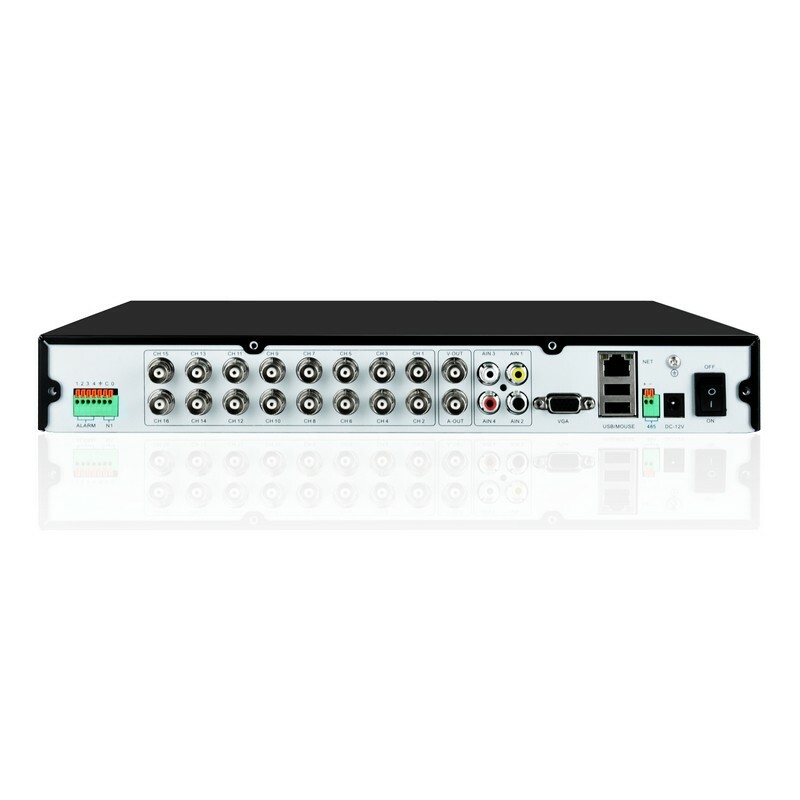 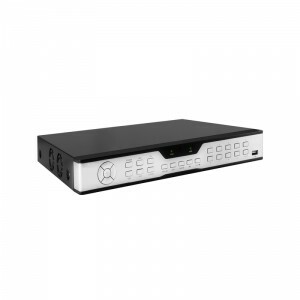 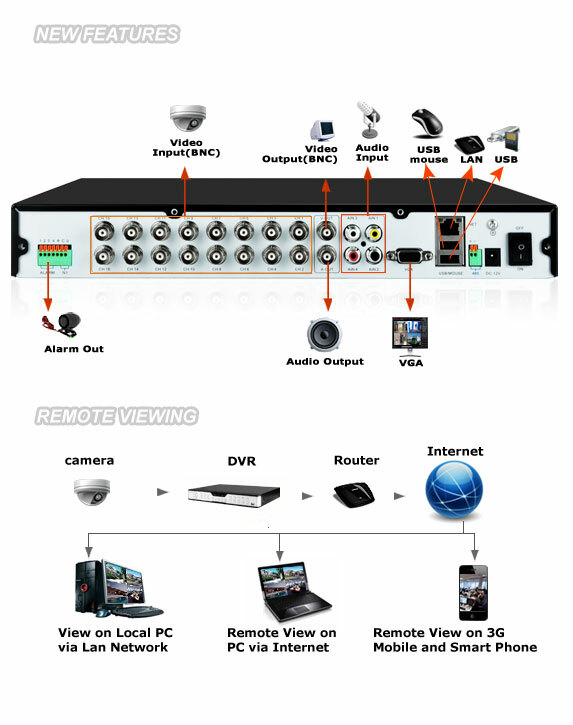 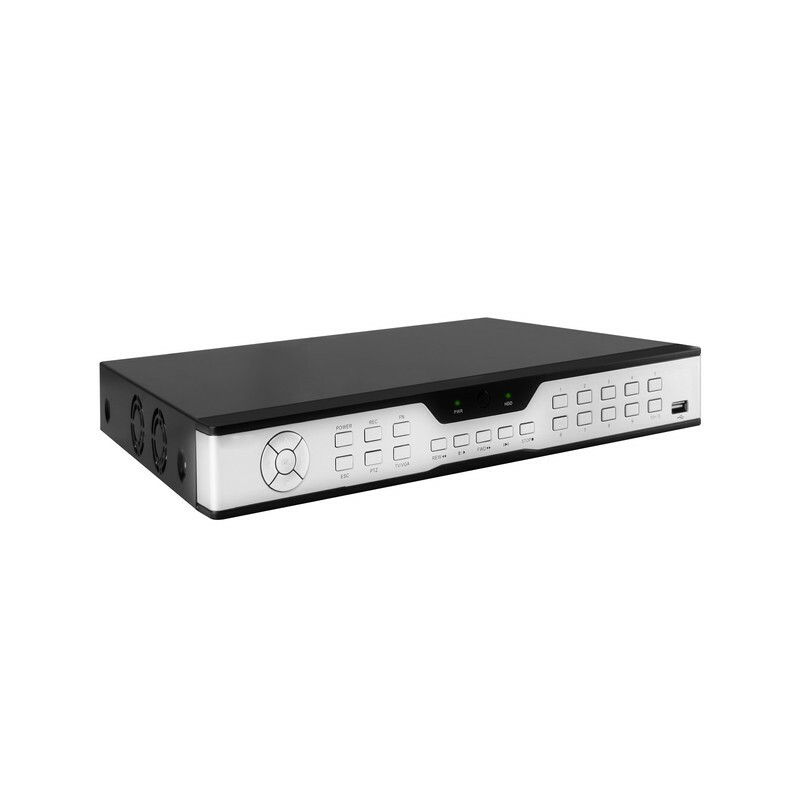 This advanced 16-channel complete security solution comes with 8 high resolution (600 TVL) night vision cameras that are viewable on your smartphone, tablet or PC. 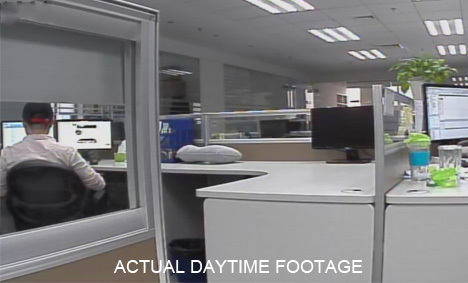 With motion activated push notifications, email alerts and easy smartphone access, this Zmodo surveillance system gives you true 24/7 video security no matter where you are located in the world.